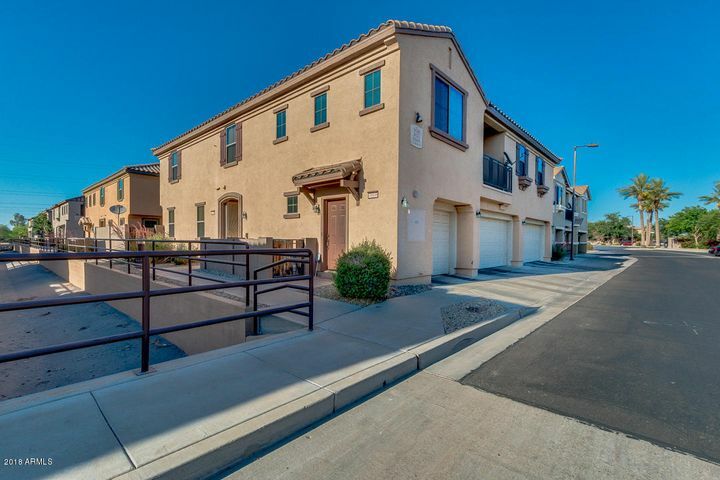 Welcome to this beautifully maintained condo in this gated community with breath taking views of South Mountain. This clean and beautiful 2 bedroom unit offers a variety of features for both you and your guests to enjoy. 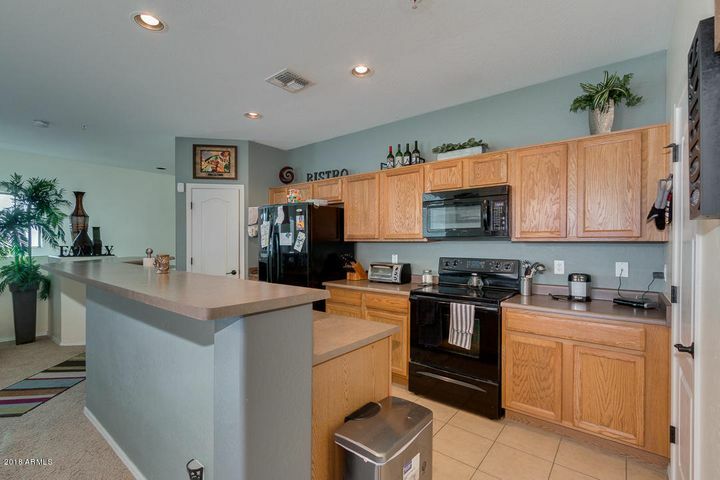 The spacious kitchen with black appliances has plenty of counter space including a kitchen island for meal prep and entertaining while the walk-in pantry adds extra storage space. The secondary bedroom is perfect sized for kids or guests. Enjoy the amazing mountain views while eating breakfast in the dining area. 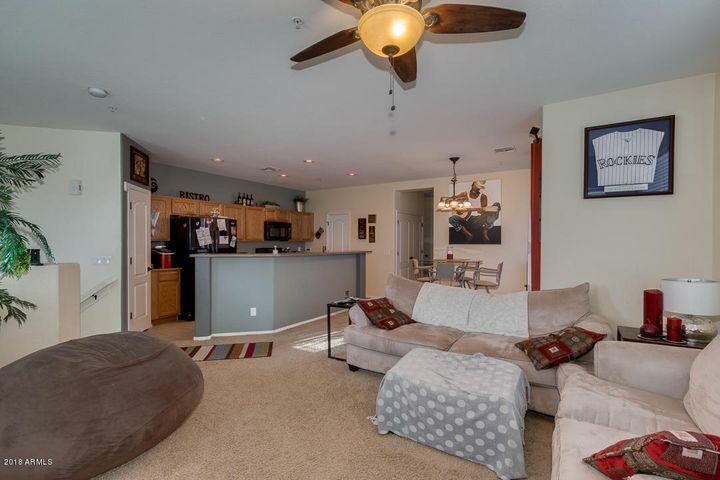 This unit comes with an attached garage and offers a community pool and children's playground. 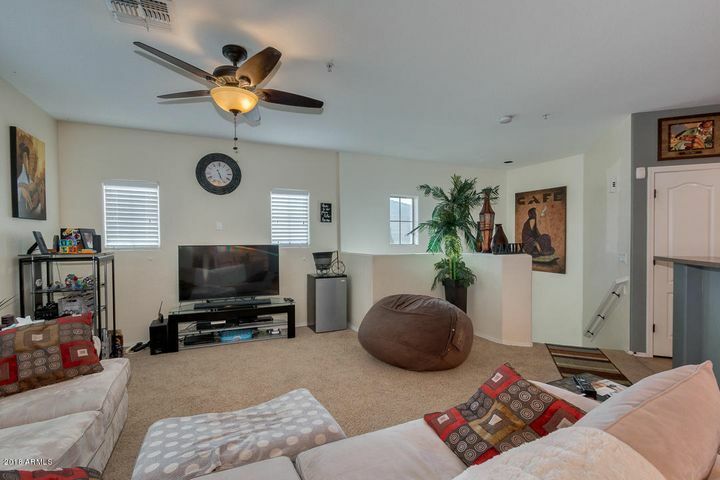 Condo is located near golf resorts, restaurants, shopping, schools, freeways & downtown. Don't miss out on the opportunity to call this beautiful home yours!